This past semester I attended a Wharton-hosted trip to New York City to visit PricewaterhouseCoopers (PwC) and Macy’s corporate office. It is trips like these that make Penn such a great school to attend. First, the school cares a lot for its students and offers these opportunities to help us explore a wide array of career paths. Second, Penn is in close enough proximity to New York City that we were able to make this a day trip. We left at 7am, drove to New York, visited two companies, ate lunch, and drove back to Philadelphia all in time for me to go to dinner with my friends at night. Third, Penn’s alumni network is so strong and supportive. At both companies we sat with a panel of Penn graduates who took time out of their day to answer our questions about their job. We did not know any of these alums, but the fact that we all went to Penn was enough for them to help us. I decided to attend this trip because I am looking to explore as many possible opportunities before I decide on a career to pursue. The visit with PwC allowed me to explore consulting, while the visit with Macy’s allowed me to explore the corporate retail industry. By keeping an open mind, I was able to learn information about these companies that I don’t think I could have acquired anywhere else. I urge everyone to look for the emails and postings about career exploration opportunities, workshops, and information sessions. It is the best time to experiment and discover without committing yourself to a career or company. I know that I will continue to attend these types of events as I work to focus my career interests. 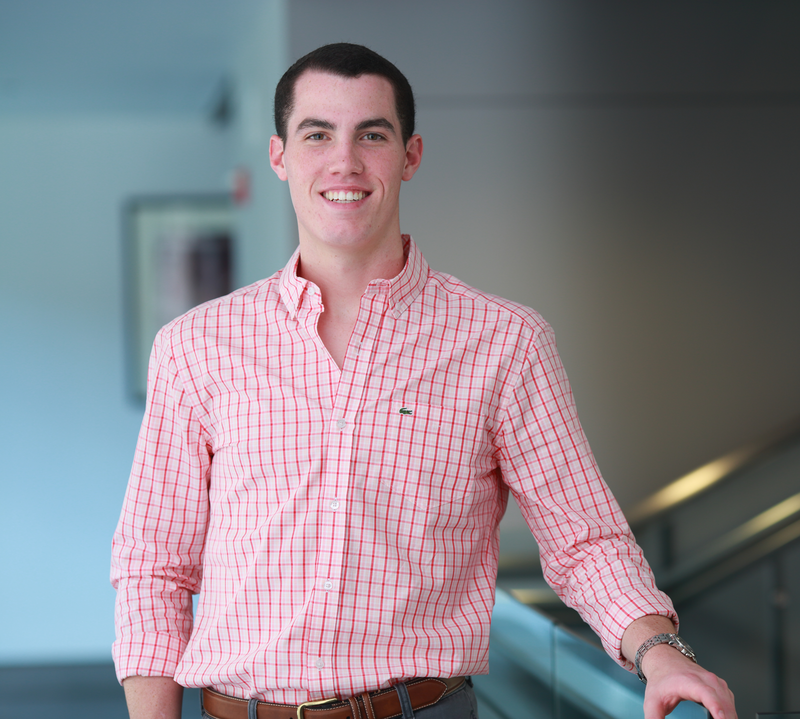 Tim is a member of the M&T Class of 2016 hailing from Glen Rock, New Jersey. He studies Materials Science within Penn Engineering and has yet to declare his concentration in the Wharton School.